If you go on holiday to Cape Town you do it because it’s a place that makes you go ‘wow’. When you travel you want it to be a sensational experience; not just an ordinary one. We want to offer guests homes that live up to these expectations. What features do you need to have for people to go ‘wow’? Unique homes demand higher daily rates – see red arrows! Why? There are fewer of these homes (as Pareto explains). Airbnb has made it easy for cannon fodder home owners to list uninspiring homes, which compete on rate only. This a bad game to be in. As supply increases, rates decrease. (read this very interesting article here). Let’s discuss WOW a little more. 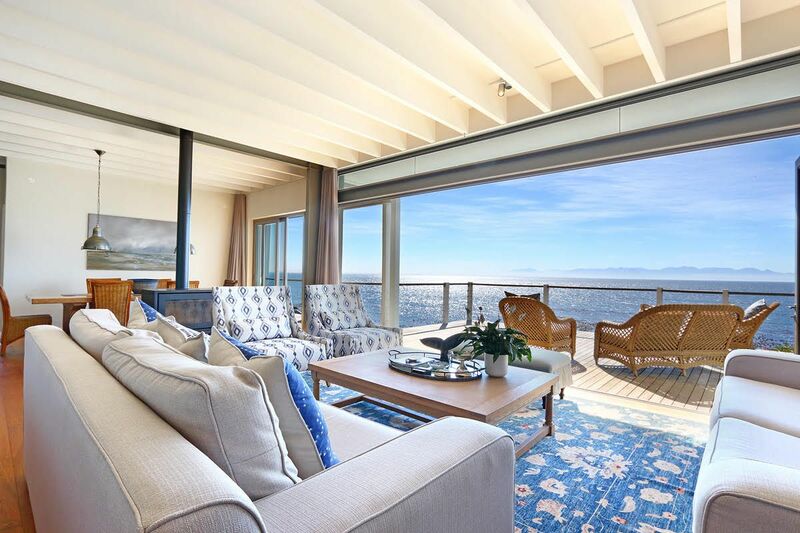 The point I am trying to make is that as a Cape Town Holiday Rental Agency we want our guests to stay in homes that make them go ‘wow’. This means that owners who want us to assist with the management should ask themselves if their home has that allure or appeal to make a guest gasp ‘wow’. And if not what is needed to make it better. 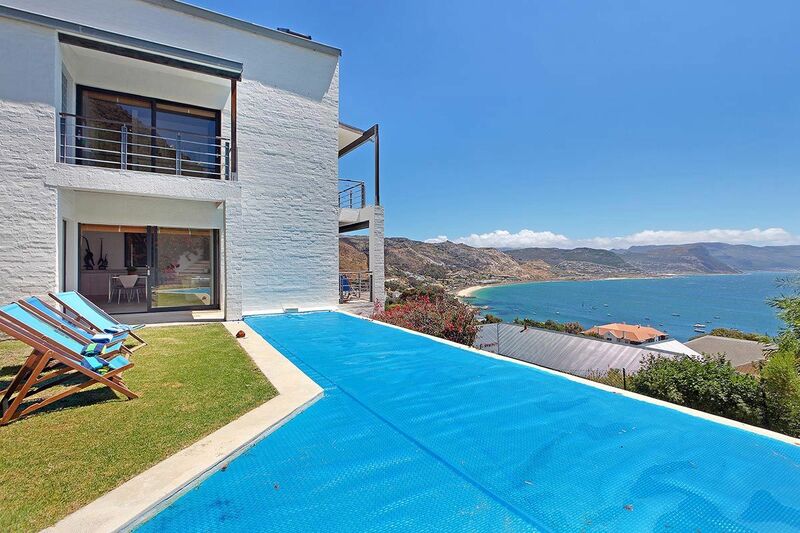 Example: The owner of this remarkable cottage in Simonstown just invested in two sun-loungers. We know holiday-makers love the sun; obviously there is huge demand for sun loungers. But many owners,tend to ignore this investment. And if a holiday-maker has to choose a cottage in Simonstown will this sun-lounger-owner offer a better deal? I bet. And guests will even pay more. If the home does not inspire, impress, excite, or astonish people why waste time hoping to attract high occupancy? An ordinary holiday home is slow to book and competes only on price. On the other hand an impressive home is not bound by price. Side note: What is an ordinary home? Any nice home with nice features that every other home can easily duplicate. Unfortunately Airbnb is saturated with ordinary homes. This reminds me of the difference between needing and wanting. Every holidaymaker needs a home; a roof, a bath, water, internet, washing machine (the boring stuff) but most will pay a premium to stay in your truly remarkable home. Wants and needs come from different places. And our aim is to move our portfolio into more and more wanted homes – because it will make the owners more money. These may be small charming units, or large villas but they must have that allure for someone to say ‘wow’. We also believe an ordinary home can move towards remarkability – but willingness to invest is the key. How about this classy home with that view! These are not your ordinary holiday homes. Guests want to stay here. So if you are an owner invest remarkability. We are willing to assist you with your current home, or your new home. Let’s create wow experiences today. Just click on the button below. Complete the quiz and it will immediately send you the Remarkability evaluation.